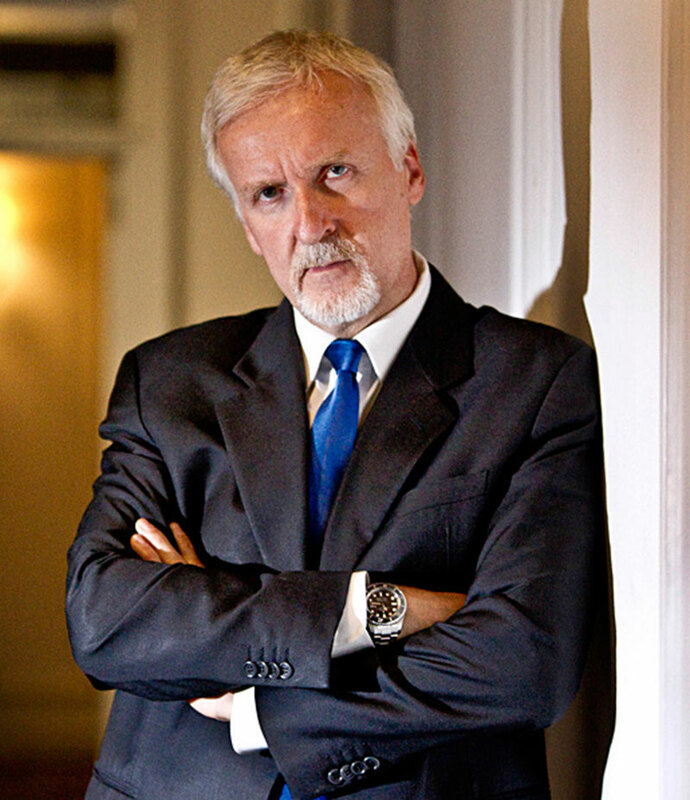 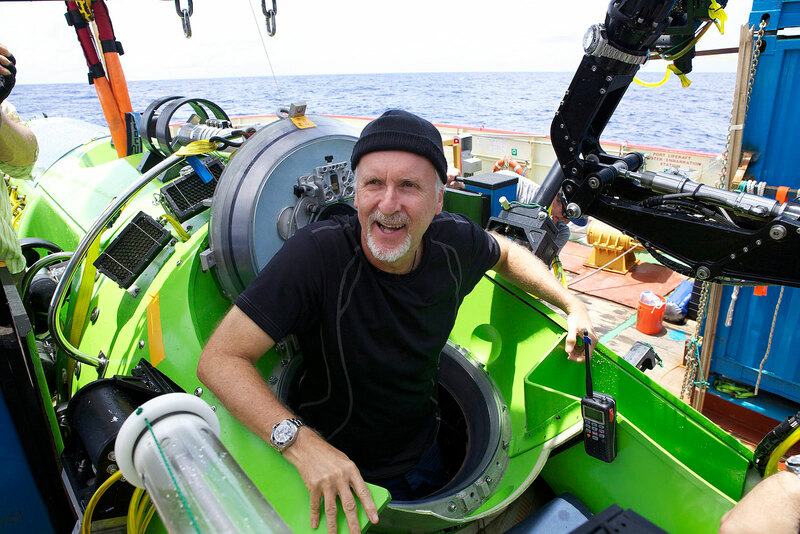 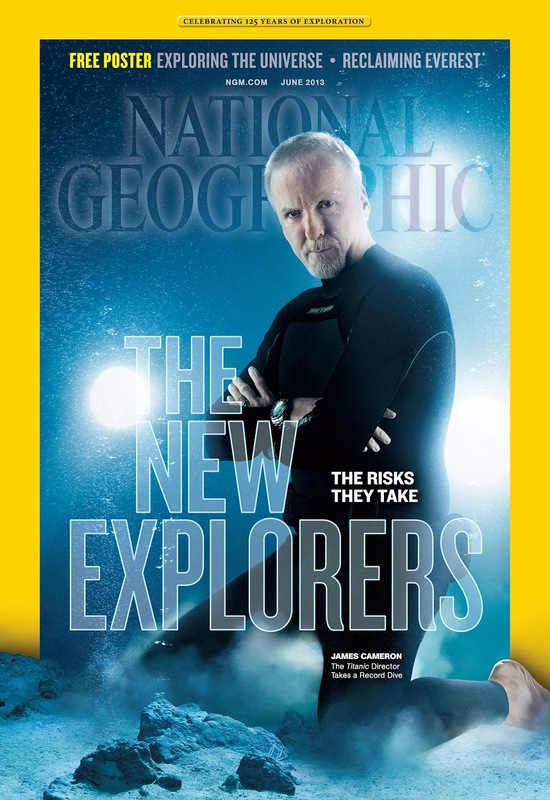 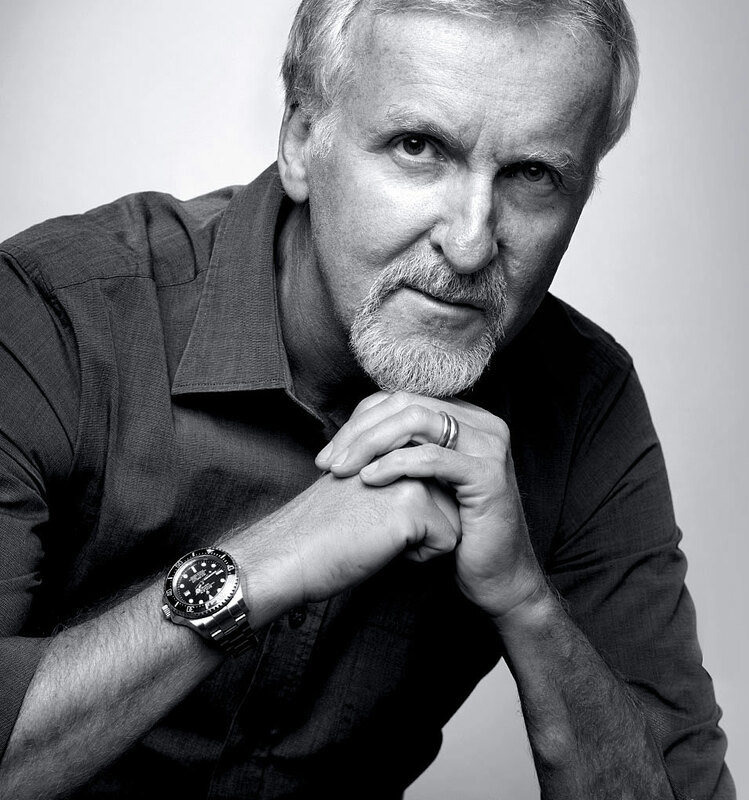 Back in August of 2013, Rolex produced this superb video interview of James Cameron telling the story of how Rolex engineers in Geneva, were able to design and build the Rolex DEEP-SEA Challenge in only five weeks. 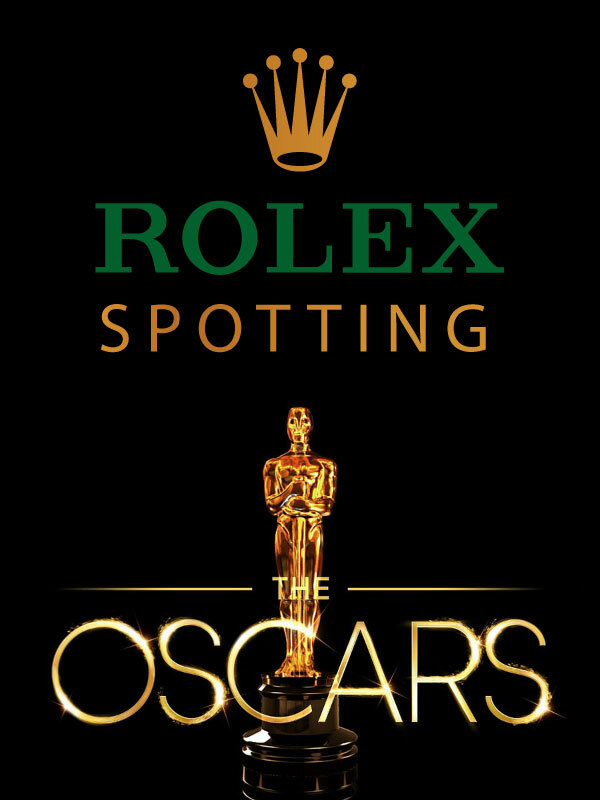 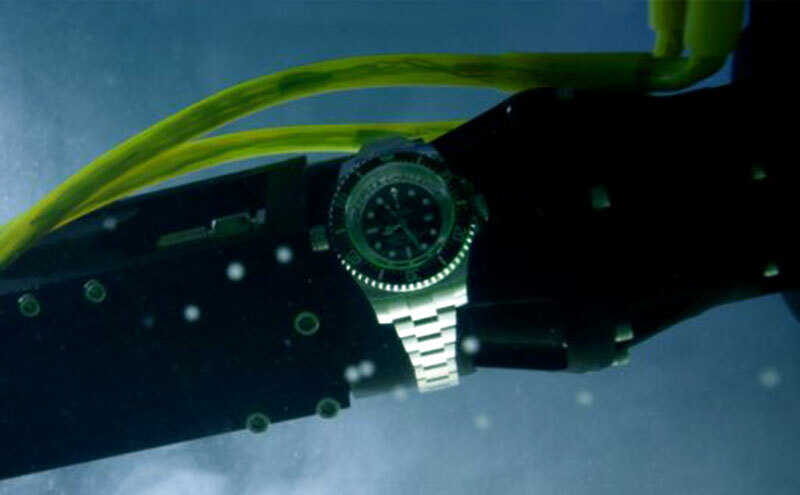 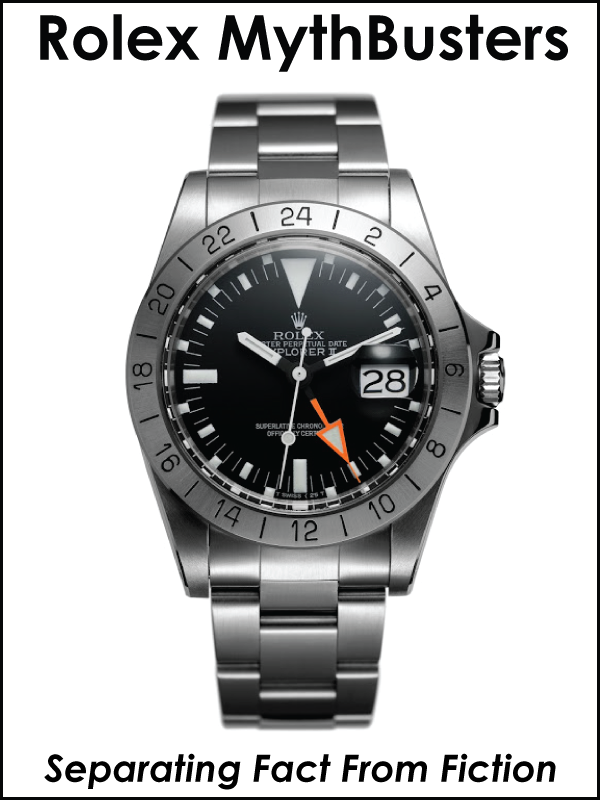 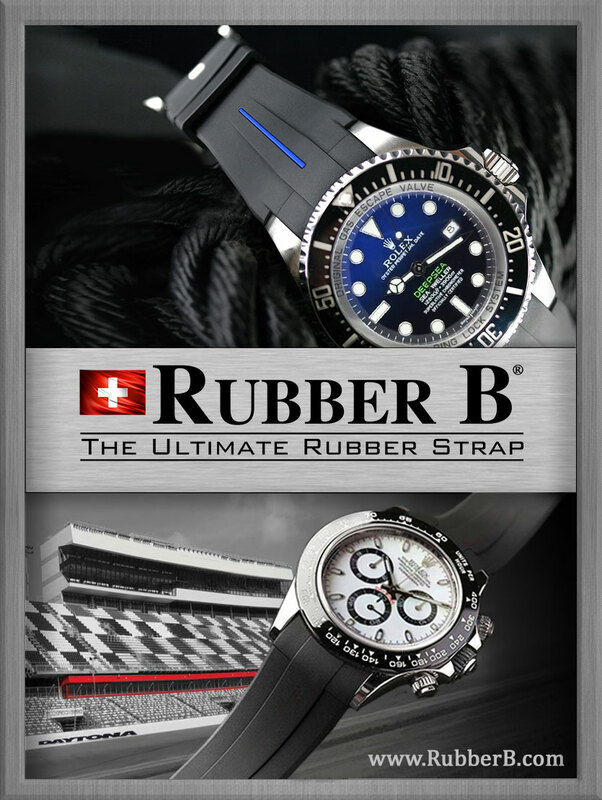 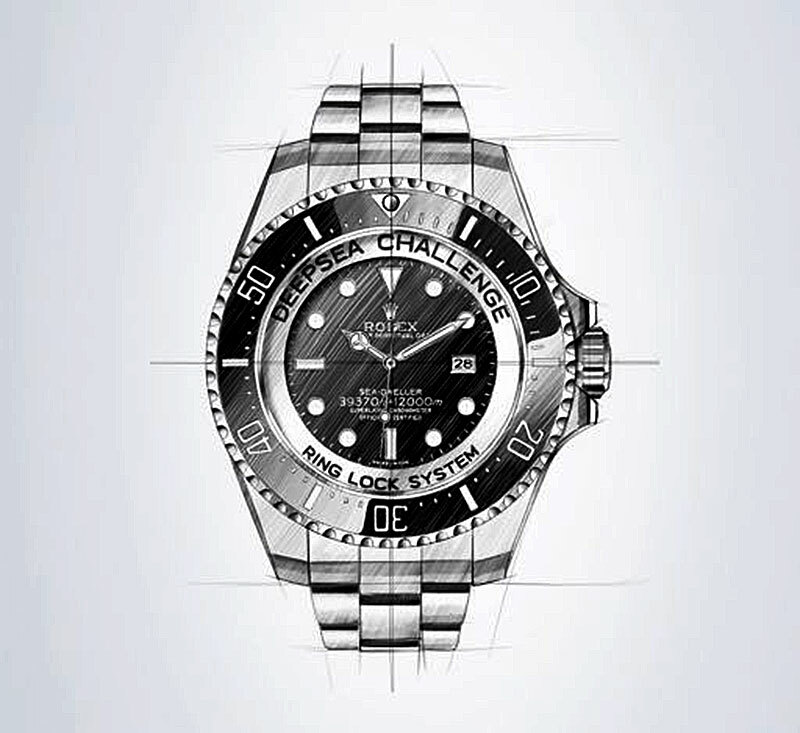 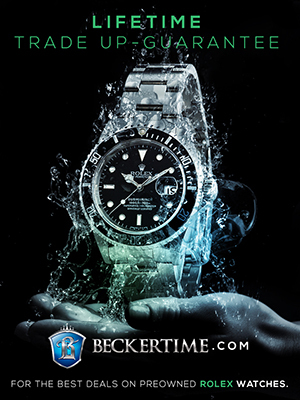 It was actually underwater legend, Don Walsh who came up with the idea for Rolex to work with James Cameron in this very special Rolex project. 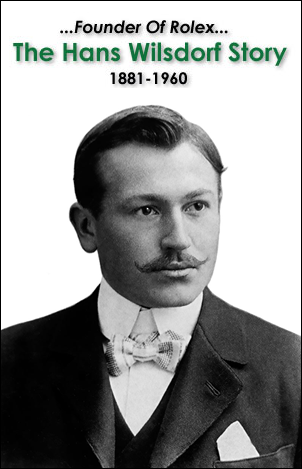 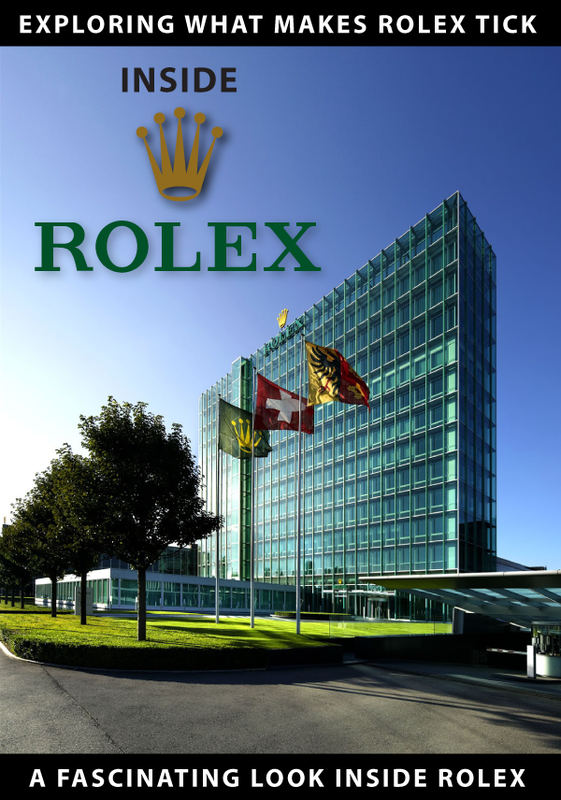 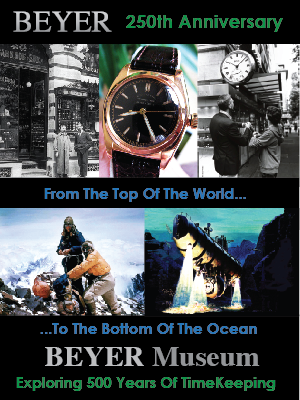 Chapter 18 of my series named The Complete History Of The Rolex Submariner & SEA-DWELLER, Rolex's Conquest Of The Ocean is titled "Part 18: The Return Of The Rolex DEEP-SEA", covers the entire background of this amazing feat. 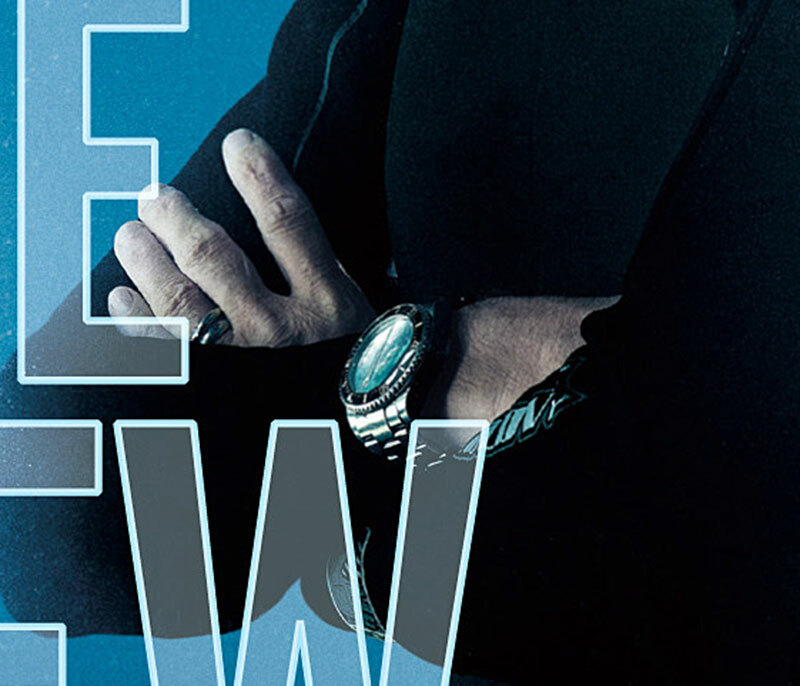 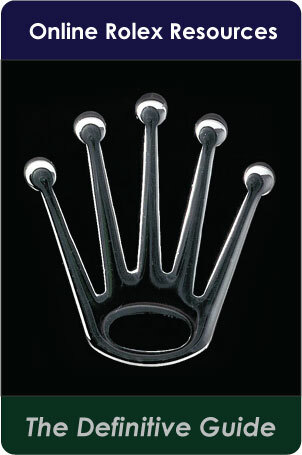 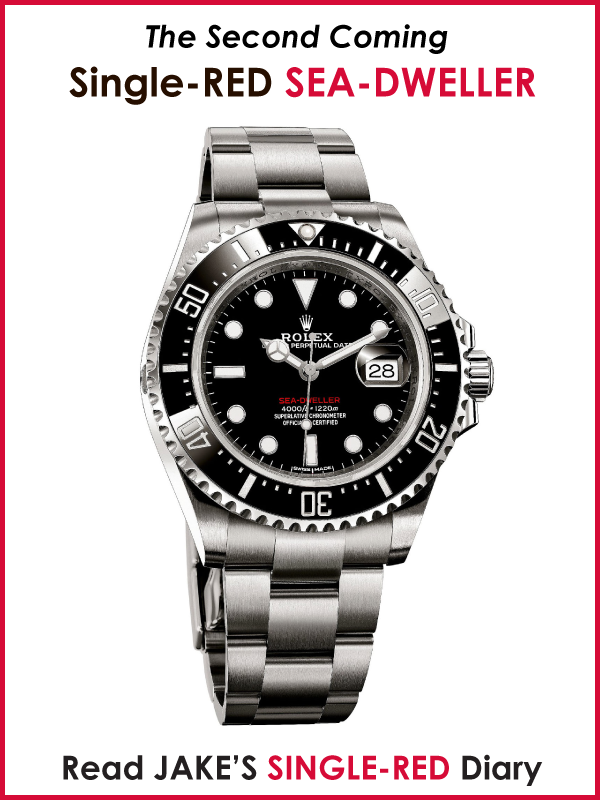 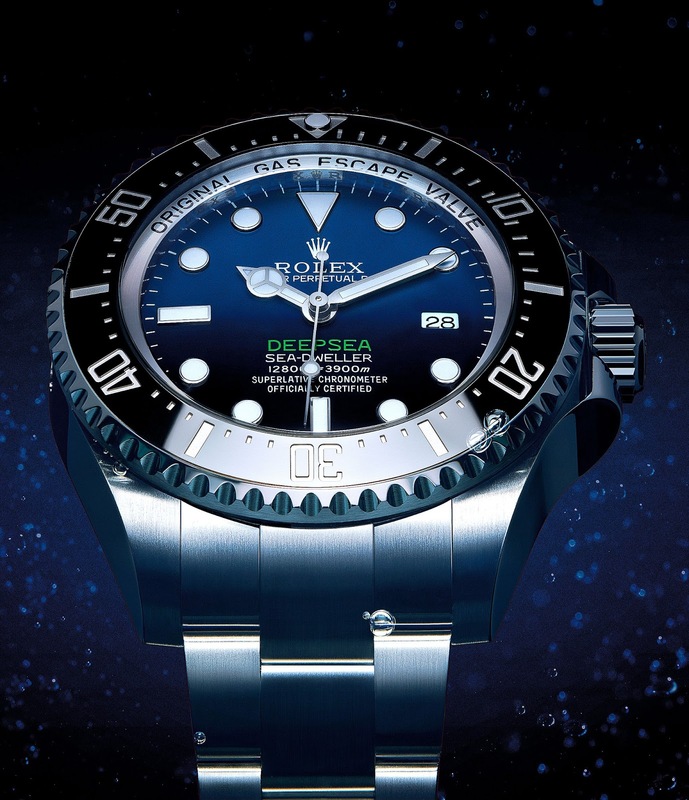 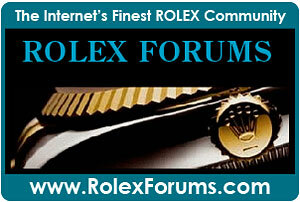 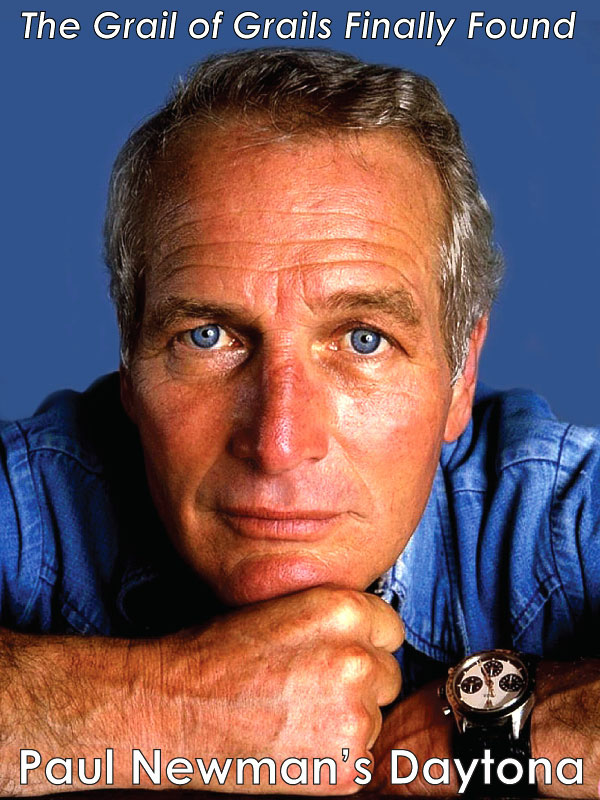 A few years later, Rolex supervised the world when they announced a special Rolex DEEPSEA mode named the D-Blue Dial Edition, which has been a huge success.